Everyone knows they're supposed to drink water throughout the day, but not everyone wants to swap out their coffee or soda for something as seemingly boring as water. There's also quite a bit of confusion about how much water a person is supposed to drink, largely because official health reports can be both confusing and contradictory. See how water affects your body and the numbers you should aim for if you want to get more H2O in your life. Your body is made of more than 60% water so that means every part of you needs water to live. Your brain, muscles and skin cells all need to soak up the liquid to replace its reserves. Your body will tell you what it needs, so pay attention to how you're feeling. 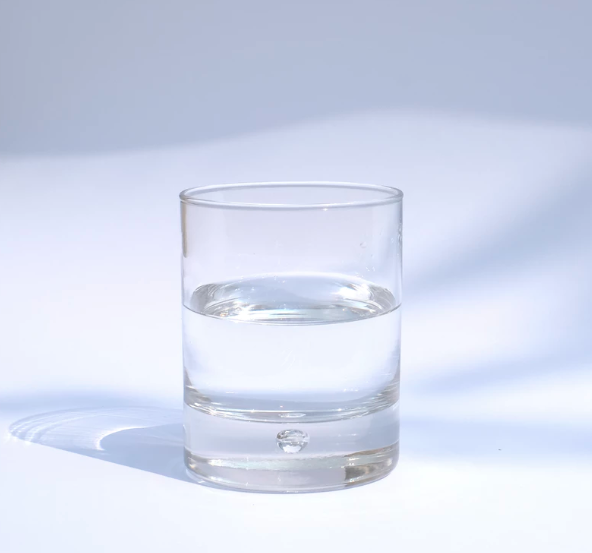 Some experts say that people get enough water from the foods and beverages they eat and drink throughout the day, but if your diet could use some improvement, you may want to consider drinking more straight water. The real answer is to drink as much as you need throughout the day. If you really wanted a number, then you can aim for about half your body weight in ounces. So if you weigh 130 pounds, try for about 65 ounces of water a day. That's not an exact science by any stretch of the imagination, but it's a good figure for those who want an exact goal. There's plenty of evidence to suggest that you'll feel the effects of dehydration everywhere if you're not watching your water intake. From your energy levels to your cognition, drinking water can improve how you feel, look and act. If you live in the apartments in Charlotte, you can also use water as a means to help you curb your appetite. The more water in your stomach, the less likely you are to overeat. If you're looking for a new home to jump-start your healthy habits, consider Ashford Green. Our amenities and floorplans are designed to give you the space and clarity you need to make better decisions. Give us a call today to schedule a tour!